Update: after complaint on Purz wallet load money option missing on latest version app, they replied Please be assured that we are working towards the resolution of issues highlighted and will revert to you at the earliest. 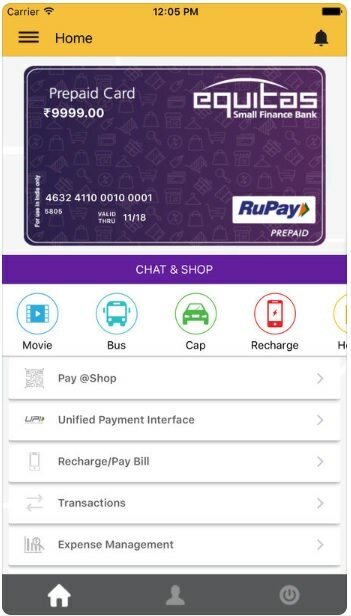 Purz wallet launch Virtual RuPay card on its latest version app but some problem on Purz latest version app, No Add Money option on its latest version app, but i found some way to load money on Purz wallet Debit/credit card & use Virtual RuPay card to all RuPay supported sites/app. after download open Purz app & signup. you get Virtual RuPay card. 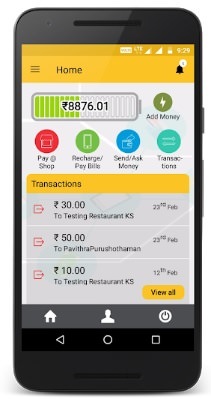 Copy or screenshot your virtual RuPay card, expiry date, cvv & save it. Note: aadhaar/voter id/ driving license etc number required when signup. step 3: now uninstall your latest version Purz app because no add money option on latest version Purz app. step 5: now after download & install old version purz app, disconnect your internet connection because without internet disconnect purz app ask force update. step 6: now open old version purz app, you get login screen. fill your login details, connect your internet connection & login. step 9: now after load your money on Purz wallet app, use your Virtual RuPay card to any RuPay supported sites/app. Personally tested Purz wallet Virtual RuPay card on Paytm wallet & ICICI pockets wallet working fine but not working on Zeta wallet. Thanks for detailed information, kg to u.
Bhai me karne k baad post kiya. 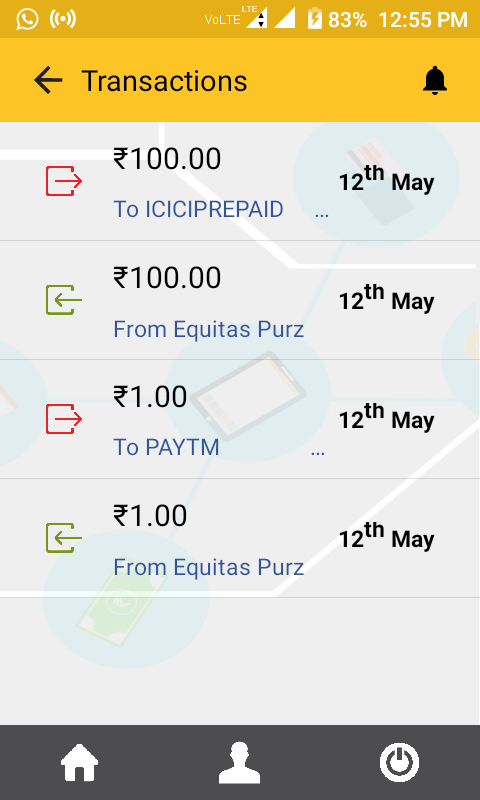 Purz wallet Virtual RuPay card work on Paytm wallet & ICICI pockets wallet app. Limit of Adding minimum ₹100 is removed in Pockets. Now we can Add ₹1 also. Zeta is strict in case of Prepaid Cards. It doesn’t Accepts Prepaid Cards. I know but this purz app RuPay virtual card BIN number not supported yet on zeta’s CCAvenue payment gateway. Update 2: Regretted inconvenience caused, As per new RBI Guidelines we are reworking to provide loading facility for KYC/Non-KYC compliant customers in our PURZ app. we shall release upgraded version shortly.